Do Any Of These 15 Animals Show Up Too Often? It's a Good Sign! I believe somehow we are being contacted when things go wrong… or there’s a warning sign sent from ‘above’ alarming us that we should pay attention to something in our life. The sign can be as simple as an animal. We call them animal messengers. Animals have an important purpose on this earth. They walk alongside us as teachers, messengers and as givers of light and love. They help us to understand the world that we live in and they teach us so much about what was here before us and what will be here after us. Animals are conscious, sentient beings and it is important that we treat all living creatures with the same dignity and respect that we expect. The ancients have always regarded animals as being sacred and their behavior was often used as clues and signs at to what Mother Earth might be up to. By watching the behaviour of animals, we can get a better understanding of the energy around us and a deeper insight into intuitive messages and signs. Just like we have spirit guides, we also have spirit animals. Often spirit animals will come into our lives to give us a message or to teach us something about our own ability and strength. Sometimes an animal will come into our lives for a brief period of time as a way to signal us as to something that we need to pay attention to. The strong hawk has keen eyes and strong wings. If you continually see hawks or images of hawks, it may be a sign that you need to look at something more closely before proceeding. It may also be a sign that a strong or important teacher or lesson will be unfolding in your life shortly. The eagle is a sign of spiritual protection and moving to a level of higher consciousness. If you repeatedly see eagles or eagle imagery in your life, it could be that you are transcending or shifting into a new realm of consciousness. Commonly considered a bad omen, seeing a crow or raven could indicate that you are ready to let go of something or that you are getting ready to enter into a “death and rebirth” cycle. Seeing a raven or crow very rarely indicates physical death, instead it is a sign of an upcoming rebirth. 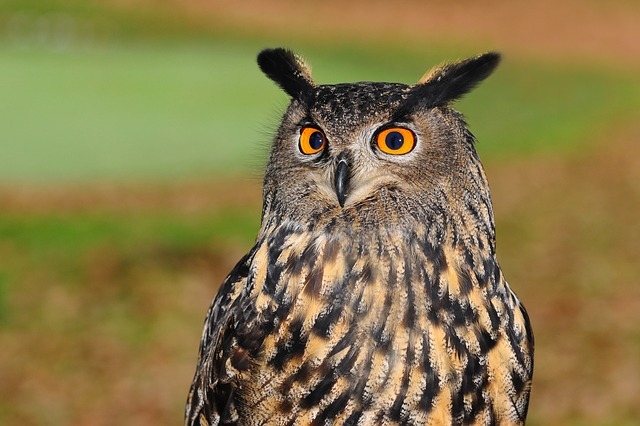 Seeing an owl is an indicator that you need to pay attention to your intuition and wisdom. The owl also comes as a reminder to pay attention to any gut feelings that you may be receiving as they are trying to point you in the right direction. The owl may also be a sign that you need to tune into your truth and act from a place of authenticity. Cardinal birds have often been associated with receiving a message from a deceased father figure or a male spirit guide. 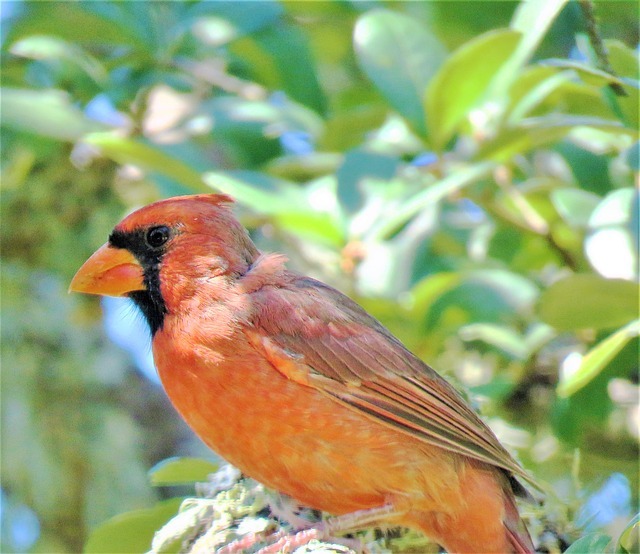 If you repeatedly see cardinals it could be a reminder that you are being loved and protected by this male, or a reminder to stay strong and confident in the path that you are walking. 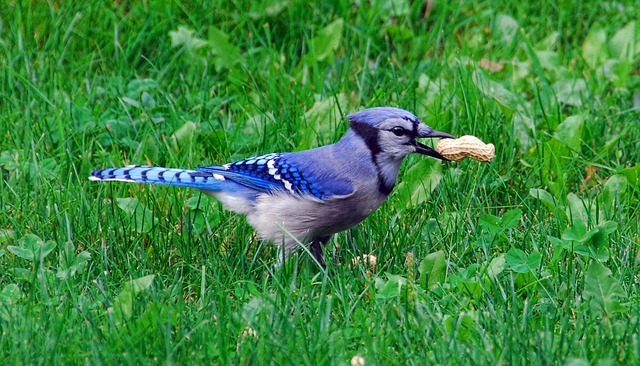 Seeing a Bluejay is often associated with receiving a message from a deceased female figure or female spirit guide. If you repeatedly see BlueJays it may be a reminder to tune into your creativity and keep your creative projects flowing. It could also be an indication that your family needs you or that family unity is important. The praying mantis comes to remind us that it is time to bring peace and stillness into our lives. The praying mantis comes as a messenger to remind us about the power of stillness and creating space in our lives for the things that we enjoy doing. 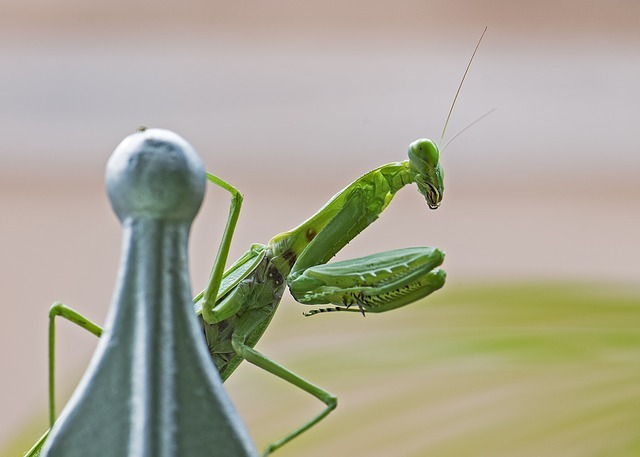 Seeing a praying mantis repeatedly may also be a sign that there is a message that you need to pay attention to or something that you may be missing. 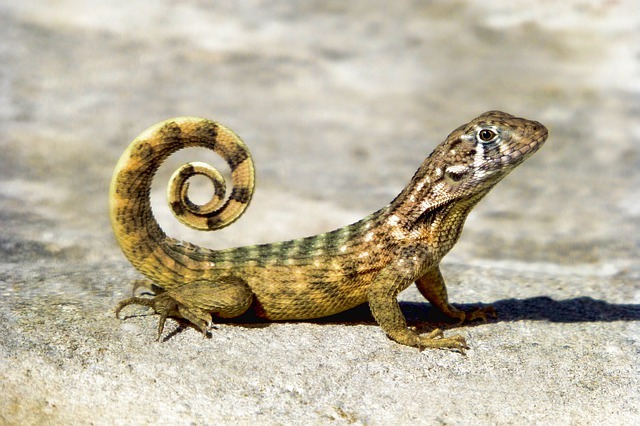 If you repeatedly see lizards or lizard imagery, it may be an indicator that you need to pay more attention to your dreams and goals. Perhaps you have lost sight of all that you can achieve or perhaps you are feeling negative about your abilities to achieve all that you desire. Seeing a lizard is a reminder that you do have the power and that you need to spend more time cultivating your highest path. Seeing a snake is a powerful reminder of your life force and your passions. If you repeatedly see snakes or imagery of snakes, it could be that you need to pay attention to your passions and put more energy into pursuing them. 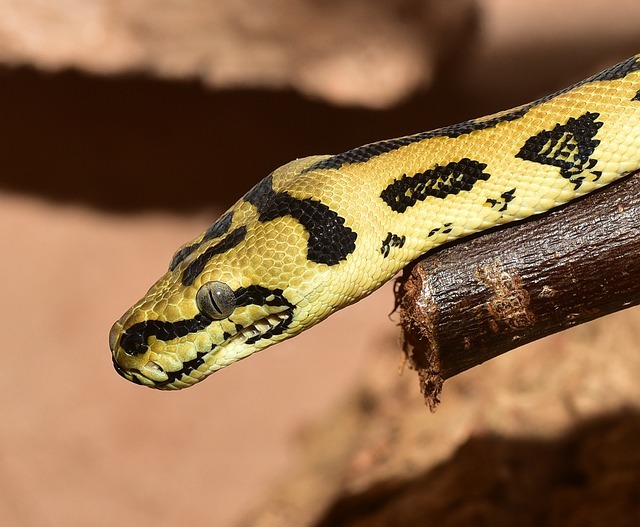 Seeing a snake may also indicate that you are entering into a place of healing and renewal. 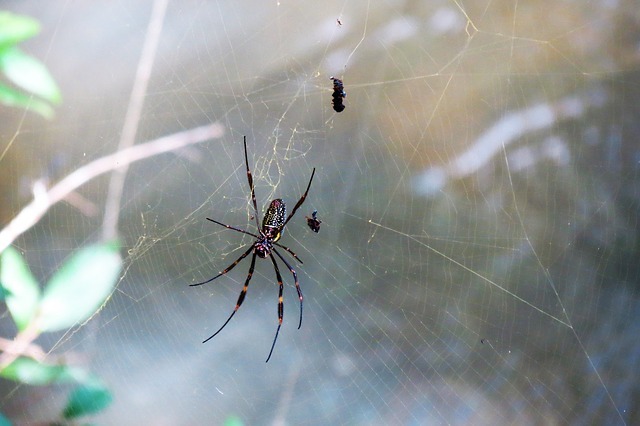 Spiders carry powerful symbolism about creation and spiritual connectedness. When you see spiders often it may be an indication that you need to tune into your creative potential and follow through on any ideas or inspirations that you have to create. 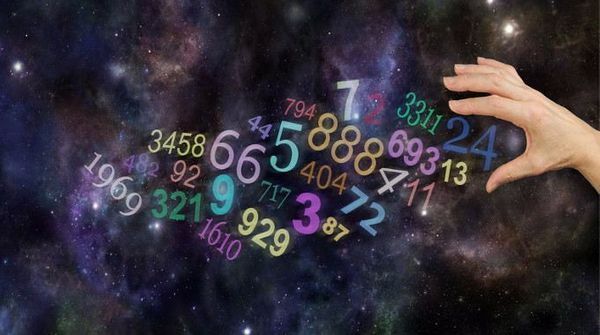 It may also be a sign of your connectedness to the spirit world and perhaps also indicate that spirit is trying to send you a message or reminder about this connection. Seeing a dragonfly is a reminder that you are not alone and that you are very protected by your guardian angels and spirit guides. 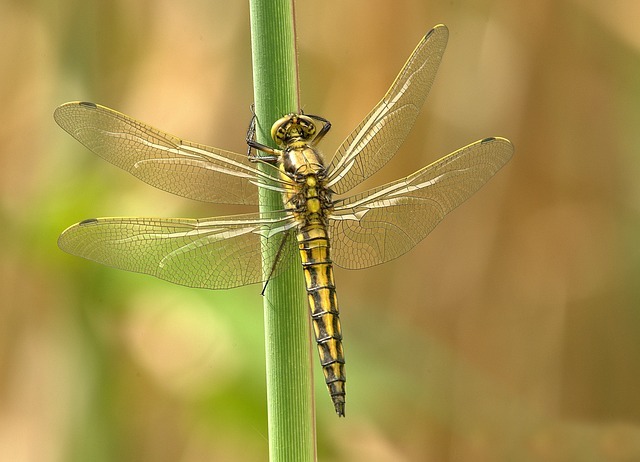 If you repeatedly see dragonflies it may also indicate that you are on the right path and are heading in the right direction for your soul. The ladybug is commonly seen as a good luck sign and indicates that things are about to shift in your favor. 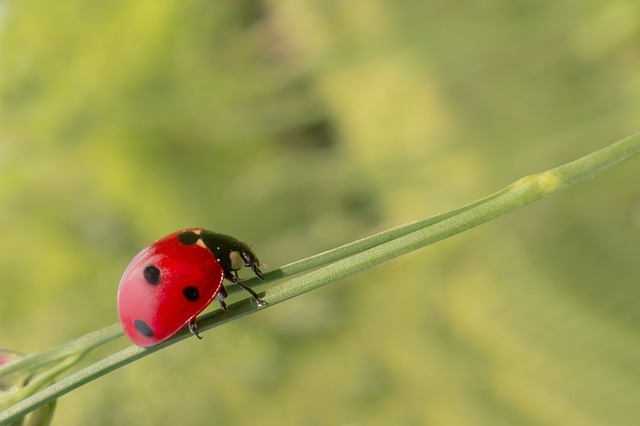 Seeing ladybugs or ladybug imagery repeatedly may also be a sign of your need to pay gratitude for all that you have and the direction that your life is taking. Ladybugs may also indicate a good time for you to push forward in obtaining your highest dreams and wishes. Butterflies come to remind you about the power of transformation and that there needs to be a shift internally before you can shift externally. 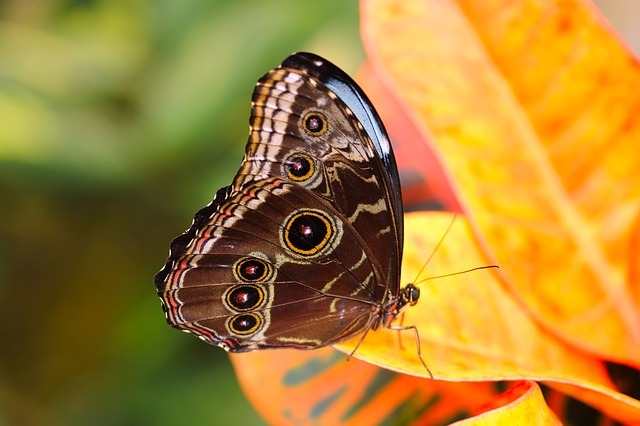 If you are repeatedly seeing butterflies, it may be a sign that you need to change or release some thoughts or feelings that are holding you back. Seeing a butterfly may also indicate a cycle of transformation or growth occurring in your life. 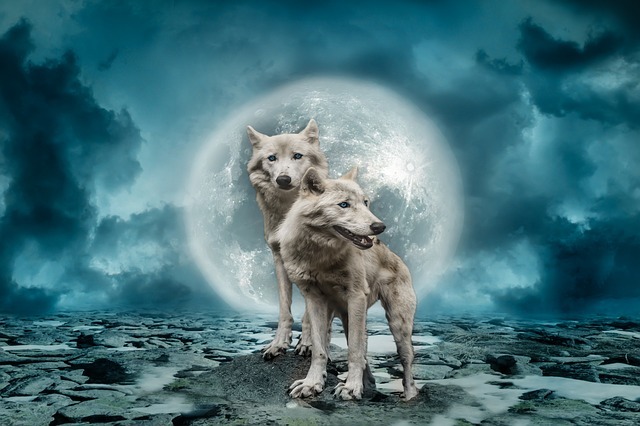 Repeatedly seeing a wolf or imagery of a wolf may indicate that it is time for you to pay attention to the people you are surrounding yourself with. Wolves may also indicate that it is time to unite with your family and loved ones in order to make it through this next chapter of your life. If you see a wolf, it is perhaps also a sign that you need to learn how to accept help from others. Foxes comes as a reminder that there could be a different way for you to approach your life or see things. 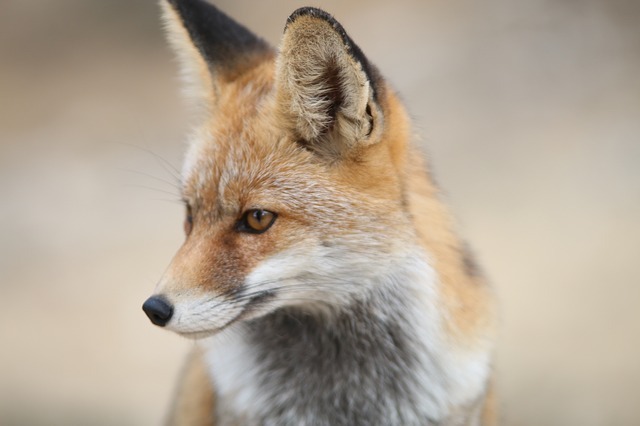 If you repeatedly see foxes or imagery of foxes, it could be that you need to adjust your thinking about something and the way you are approaching things. Foxes may also come as a reminder to seek joy, to not take things so seriously and to laugh at the little things. Using your intuition will be key in determining what messages a particular animal is trying to bring into your life. Use this as a guide, however if you found this page, it is most likely an indication that the message written here is for you. Which One of These 5 Farm Animals Is Your Spirit Guide? 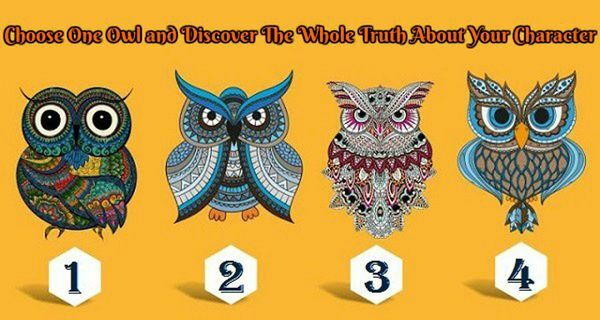 Look at the picture with four lovely owls and pick the one that you like the most. Then read the result. The test is very accurate and can tell you a lot about your character.